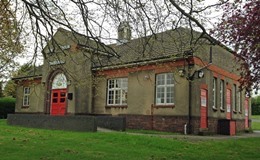 IHWO works tirelessly in delivering an ever changing and exciting programme of activities and events to people of all ages, which includes classes, clubs, trips, sports, entertainment and cultural events. 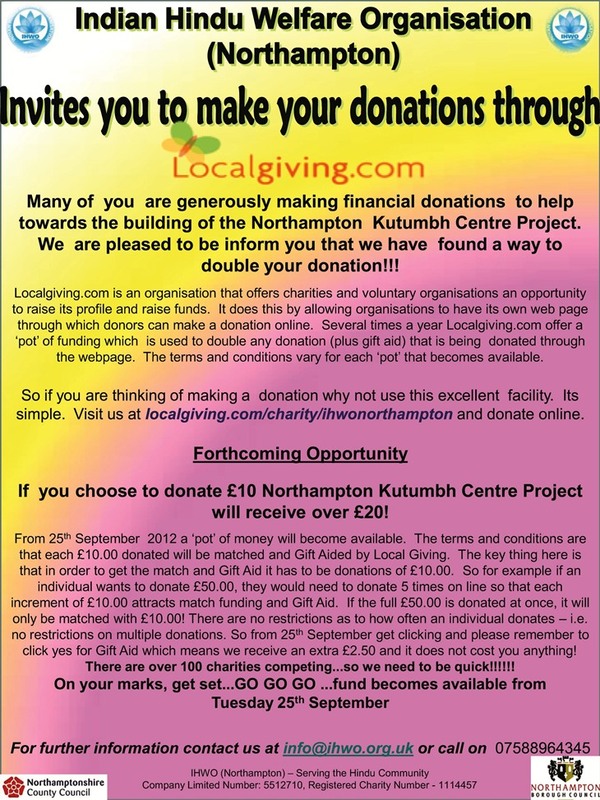 Additionally, we are in the process of developing an innovative landmark community facility, to be known as the Northampton Kutumb Centre (or ‘wider family’), which will be open to everyone and will encompass state-of-the-art sports, leisure, educational and enterprise facilities, as well as a spectacular Hindu temple. We need your support to continue with the work we are doing. Kindly donate what you can. To qualify for Gift Aid, you must pay an amount of UK Income Tax and/or Capital Gains Tax at least equal to the tax that IHWO reclaims on your donations in the appropriate tax year(currently 20p for each £1 given)*. *Gift Aid is linked to basic rate tax. Basic rate tax is currently 20%, which allows charities to reclaim 25 pence on the pound. ** Higher rate taxpayers can claim back the difference between basic rate and higher rate tax.